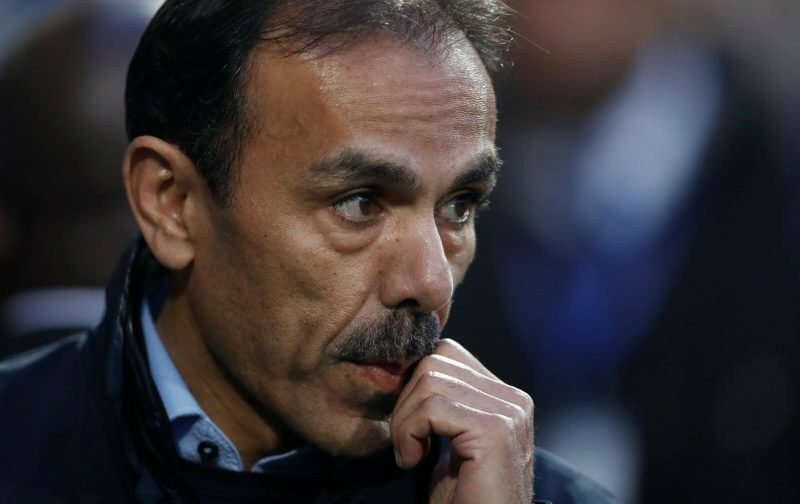 It was confirmed this evening that Sheffield Wednesday manager Jos Luhukay has now parted company with the club. 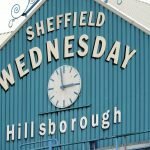 On the eve of Saturday’s game with Preston North End and following the earlier second meeting between fans and Dejphon Chasiri, rumours and reports had suggested earlier in the day we had sacked him and many had spotted that Luhukay didn’t hold his normal press conference, and those suspicions have been proved true. He departs with immediate effect after almost a year in charge. A statement on the Official Site from the chairman read. The statement went on to confirm that coach Lee Bullen would take charge for the weekend’s clash and until a new permanent appointment is made and many will be hoping that given the timing of this, we do already have our eye on someone and contact has been made to have them more quickly in place for the run of games to come. With a number of managers such as Steve Bruce already linked with the club, the speculation will go into overdrive tomorrow, although those calling for Jose Mourinho on social media may be a little disappointed!